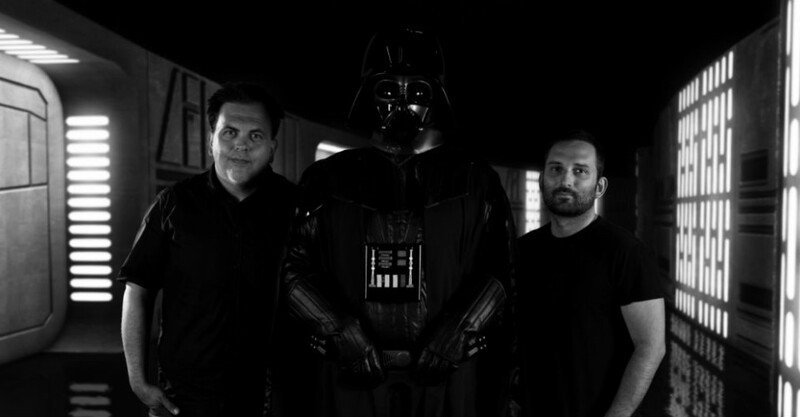 Spanish filmmaker Toni Bestard co-created the documentary I Am Your Father with Marcus Cabotá, and it’s truly a Star Wars fan’s dream: a study of David Prowse, English actor, famed body-builder and personal trainer, the original body of Darth Vader (if not the eventual voice, of course) in the first trio of SW pics and a man somewhat airbrushed from the whole gargantuan success story of the franchise for reasons that have long remained controversial. 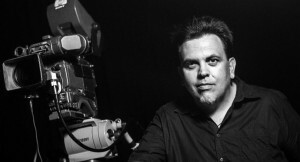 We spoke with Bestard via Skype concerning how the doco came about and what it was like working closely with the now-80 Prowse, whom he tried to persuade to don the Vader outfit to recreate the end of Return Of The Jedi – a climactic sequence which, of course, features another actor under the mask. So Toni, what was the driving force behind your film in its early stages? A love for Star Wars, a love for Darth Vader in particular [whom he and everyone involved in the film calls the greatest screen villain of all time, and the guy who utters the greatest spoiler in the movies, which is the title, of course] or a feeling that David Prowse has been fairly mistreated by George Lucas and Co? Or maybe all three? “Marcus and I had this dinner back in 2012 and began talking about Star Wars, and about David Prowse, and it went from there. I suppose the first reason why we made the movie was because we were Star Wars fans, of course, and it was also because Marcus and I are filmmakers and we want to tell stories, to tell human stories. How did David react when you first put the idea of the doco to him? He seems very friendly and quite moved at times during the film, but was he perhaps initially uneasy? Due to this wall, was it difficult to get people to be interviewed about David for your film? Kenny Baker [R2-D2], producer Gary Kurtz and Jeremy Bulloch [the original Boba Fett] appear, but were they at all concerned about how Lucasfilm might react? “We contacted many other people than those who appear in the documentary but there was a silence, and I did think that anyone who works for Lucasfilm is, um, frightened [yes, he did use the word] – or maybe intimidated, and they don’t want to speak out. The producers were a bit different because they can speak. Now that your film is finished what do you do now? What sort of projects are you working on? And will you again be working with Marcus? I Am Your Father is out now on DVD thanks to Shock Entertainment.